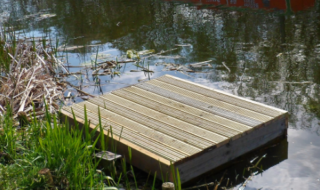 After a mild week, competitors had to face frost and fog on the way to Moorlands Farm for this latest Fish’O’Mania Qualifier, and with a bright sun on the water the carp were soon up and cruising, but not necessarily feeding early on. That changed in the latter half of the match when plenty of carp were caught across the complex. 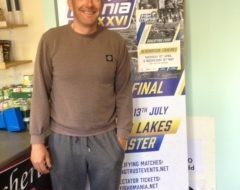 It was local rod Luke Webster (Milo MGM) from Droitwich, fishing his very first Fish‘O’Mania Qualifier, who made the most of his venue experience when he drew Bank Pool peg 7. Fishing pellets shallow on the long pole, Luke stuck with it when all others around him switched to fishing the margins and this allowed him to plunder the carp in the middle of the lake on his own. 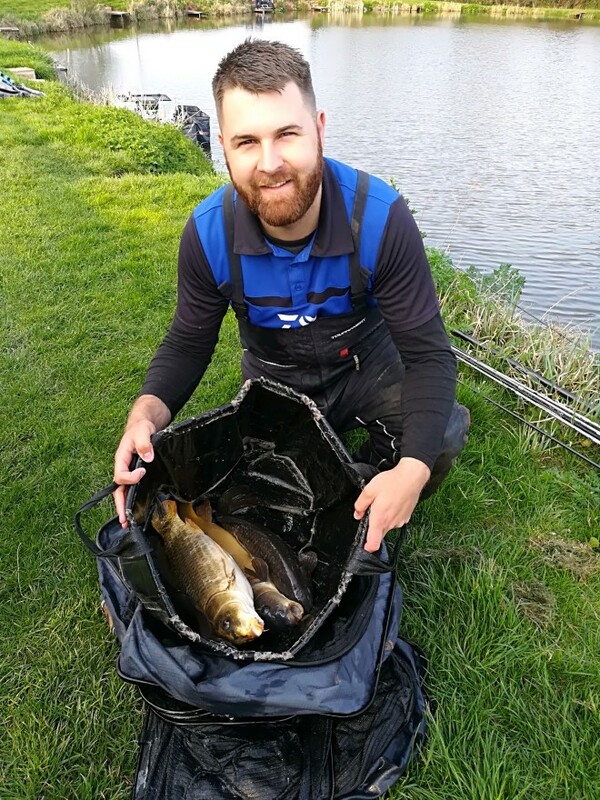 A succession of carp up to 12lb found their way into his net and he ended with a total of weight of 167lb 1oz, which sees him qualify for the final at his first attempt! Luke commented: ‘I’m over the moon! With Moorlands being the first commercial I ever fished and qualifying on my first try, it’s like a dream come true! 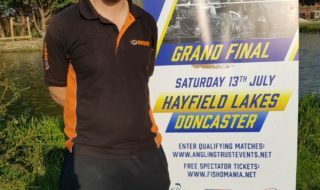 You never think you’re good enough to compete with international and fully sponsored anglers, but it just goes to show on the right day and with the right tactics, anybody can make these big finals!